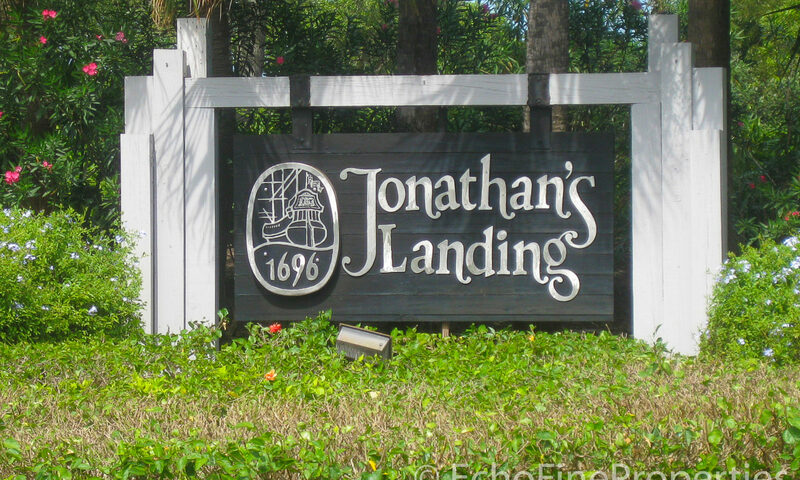 Windrift homes are a series of 60 single family homes located within superb Jonathan’s Landing real estate, in Jupiter. 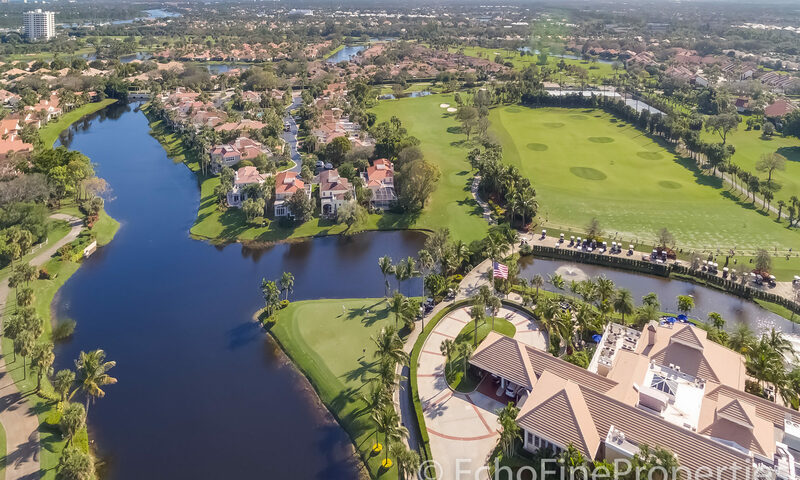 These 3 bedroom and 3 bath homes with between 2200 and 2700 square feet offer clean modern architecture and Mediterranean styling with either golf or lake views. 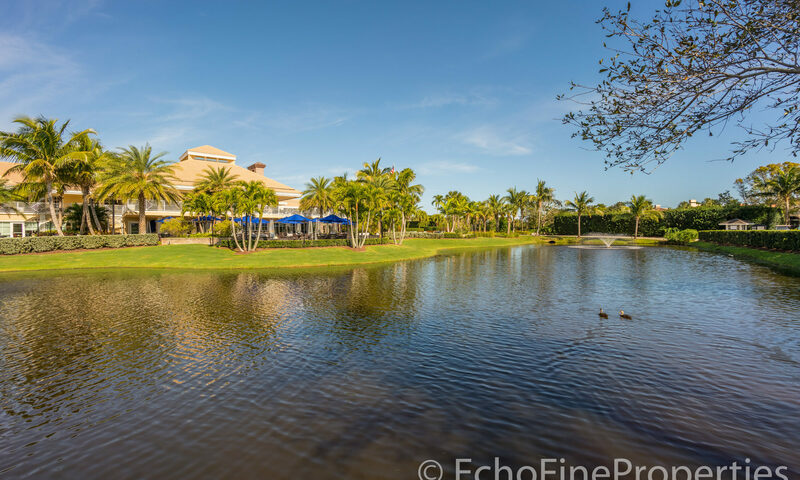 Inside, the floor plans are open style with lots of archway niches. 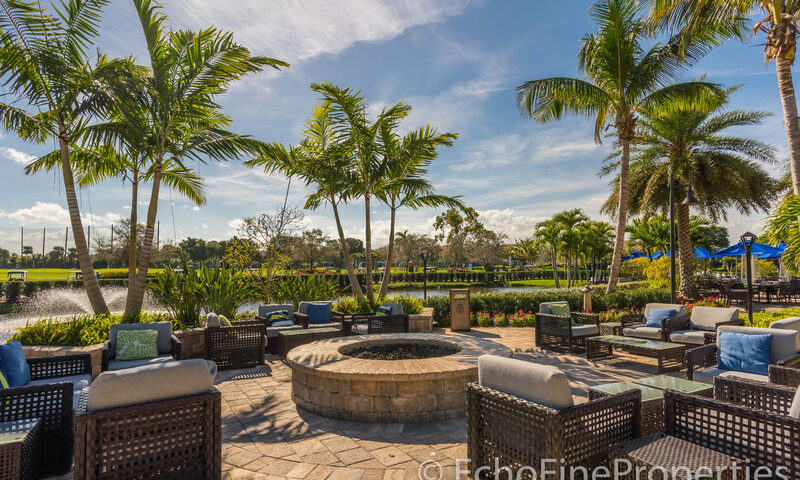 Screened lanais and private pools create fabulous outdoor living areas and make this a great spot for social gatherings in the Florida outdoors. 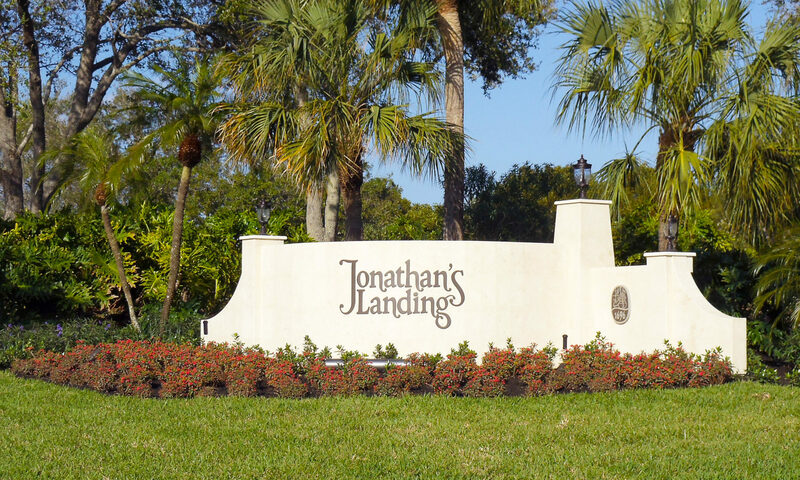 Membership at JL is not mandatory and subdivision homeowner association costs are low. 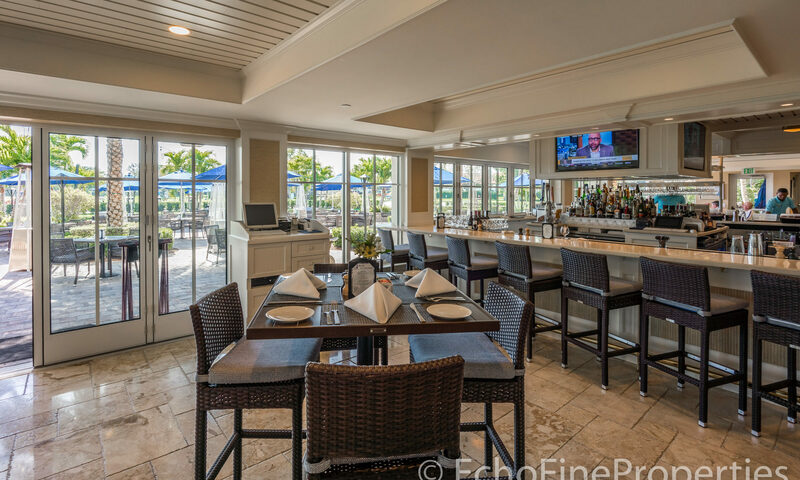 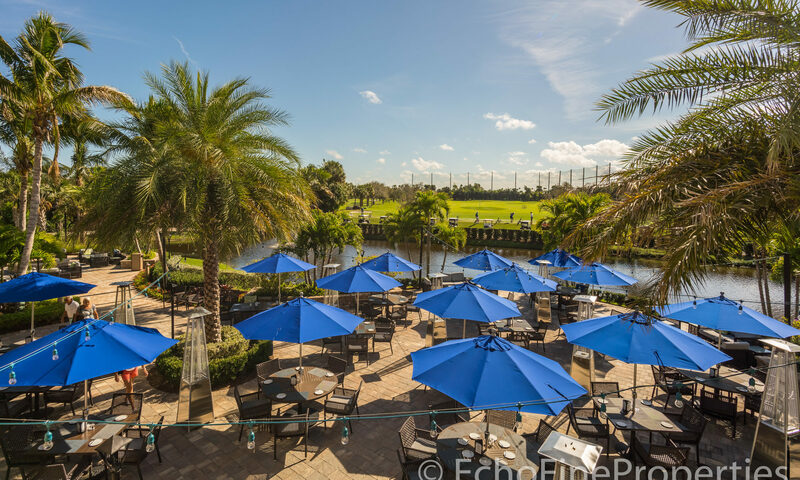 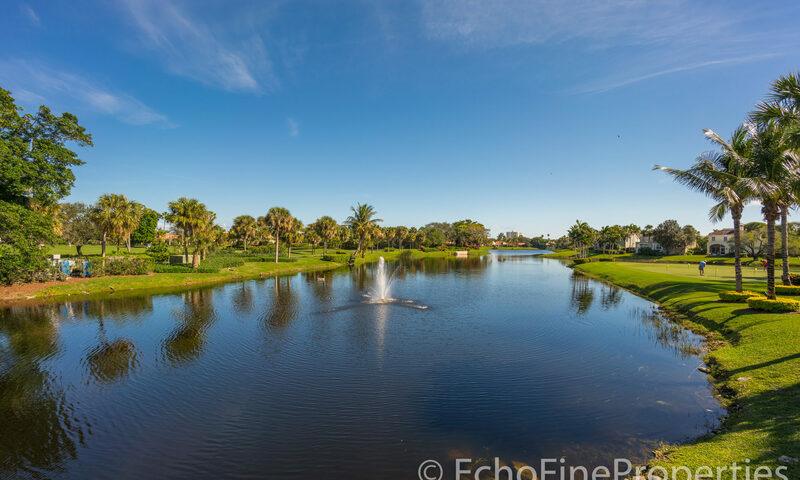 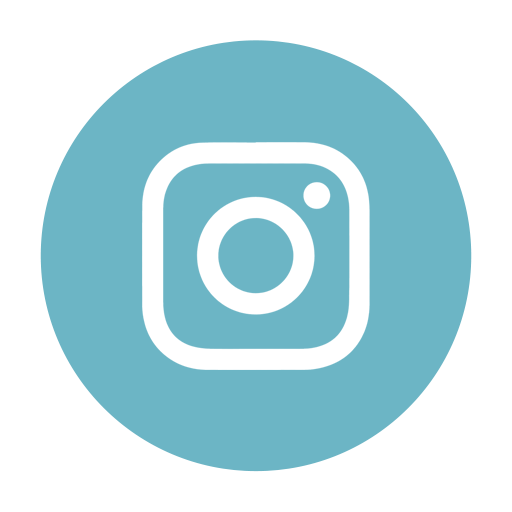 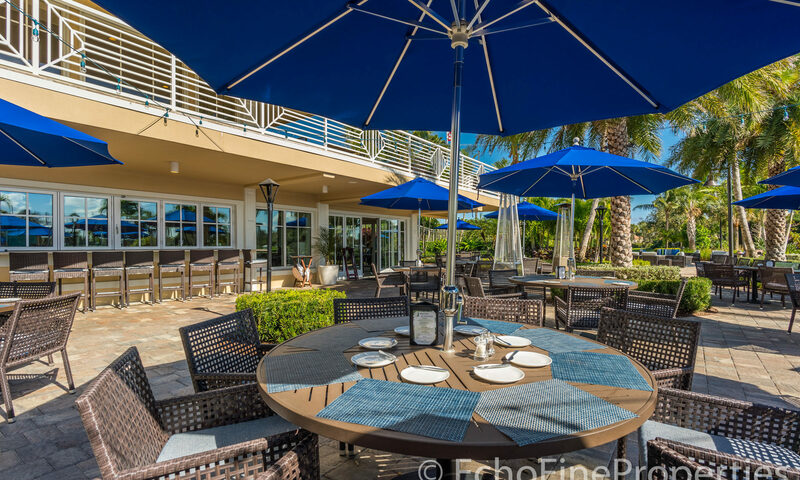 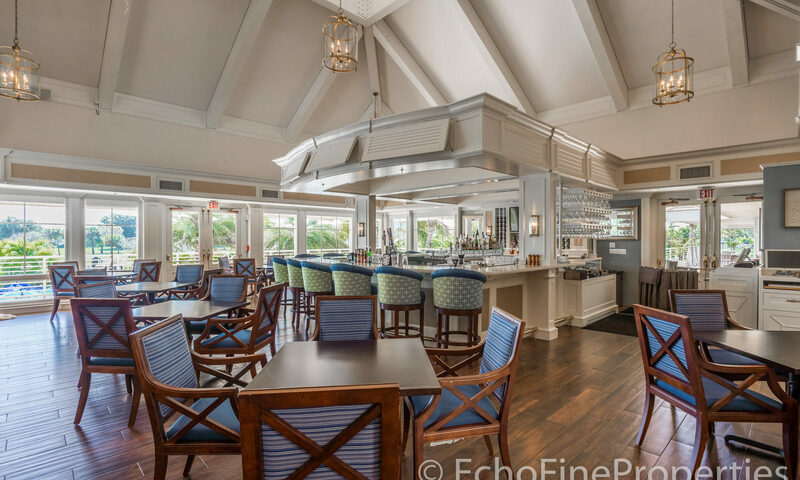 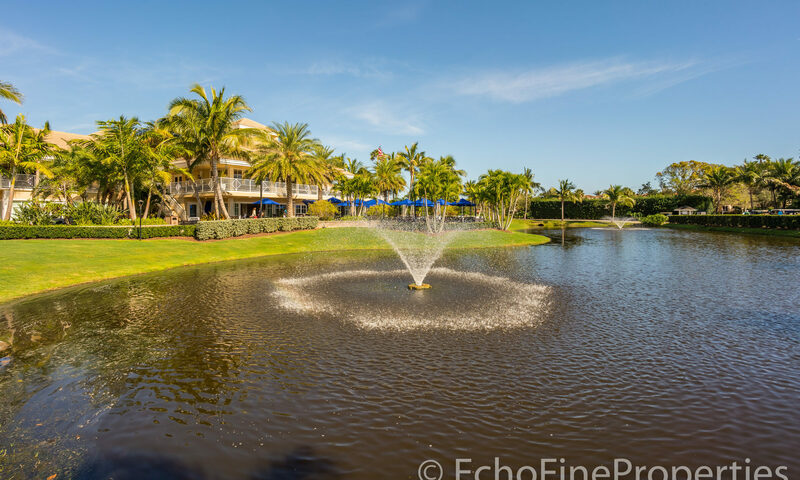 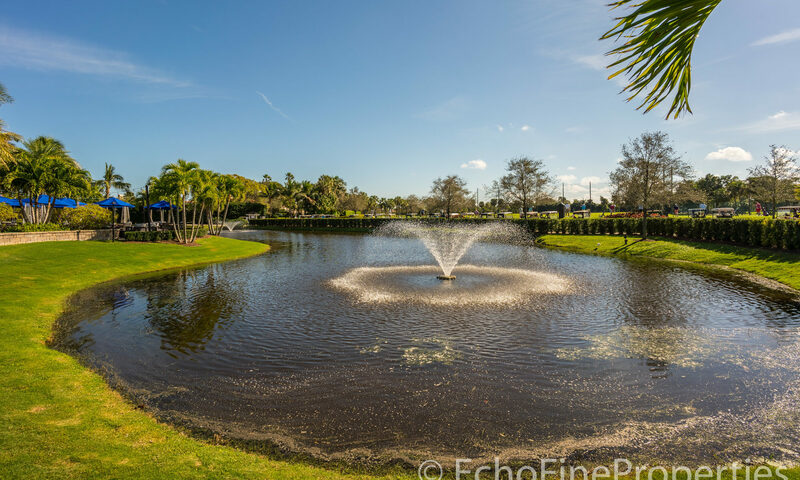 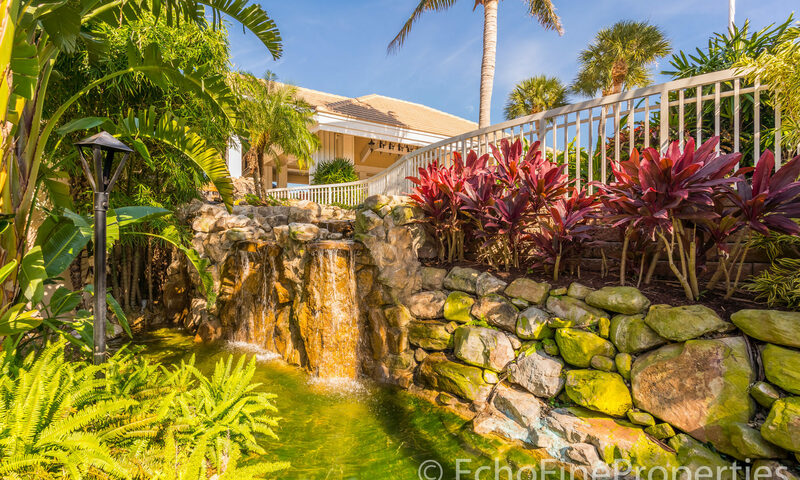 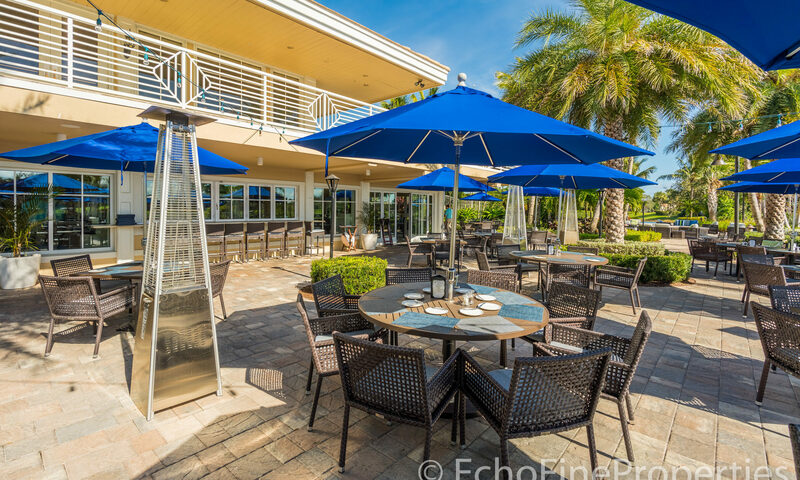 However most residents join because of the array of championship golf courses including the Tom Fazio, clay tennis courts, social activities, restaurants, resort style pool, card games, and of course the JL boating marina. 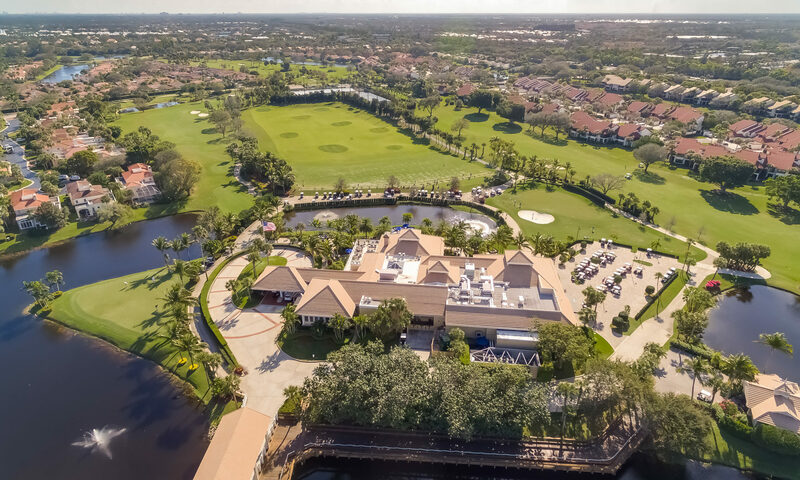 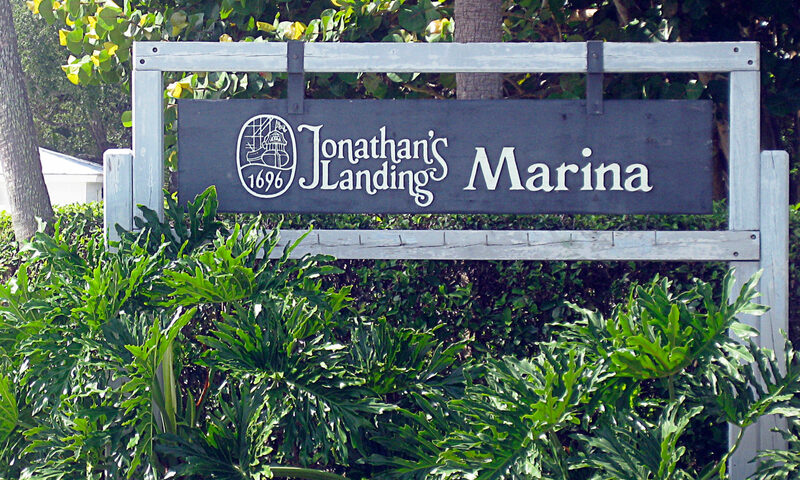 The yacht club is most unique and affordable golf and boating community in Jupiter or Palm Beach Gardens. 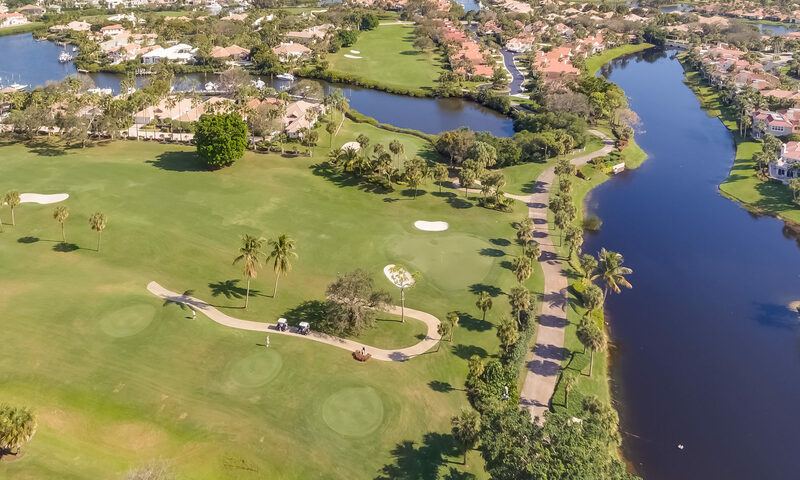 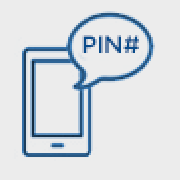 Windrift real estate is located on Westerly Terrace, Windrift Drive, and Northdrift Court. 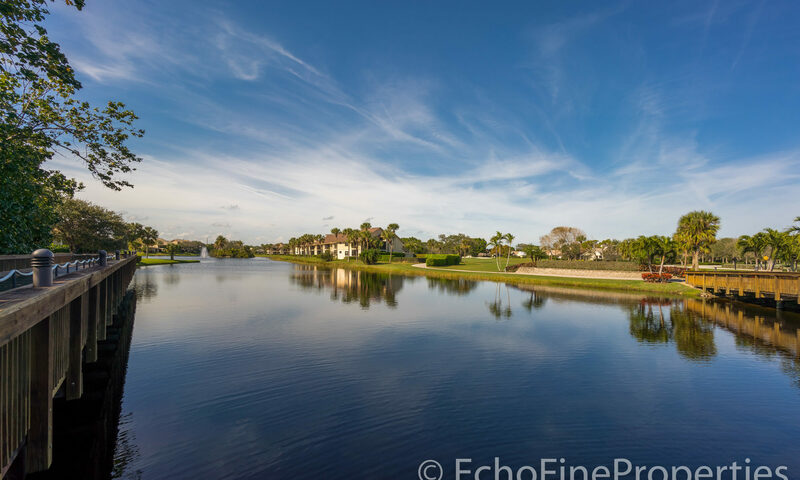 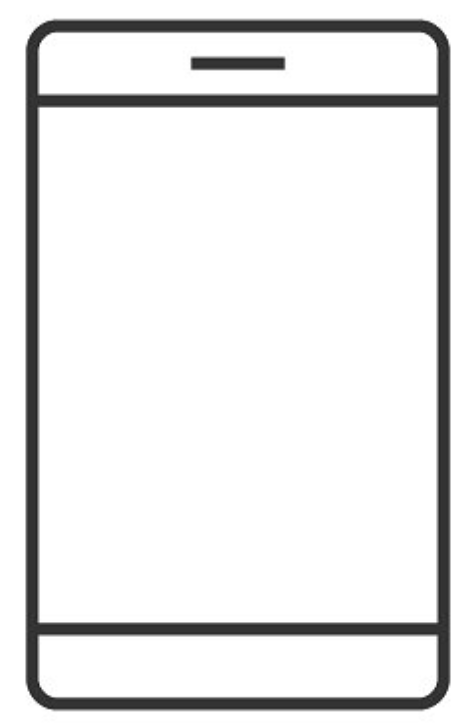 The subdivision can be reached by taking the south manned security gate from Alternate A1A over the bridge and making a right into Windrift. 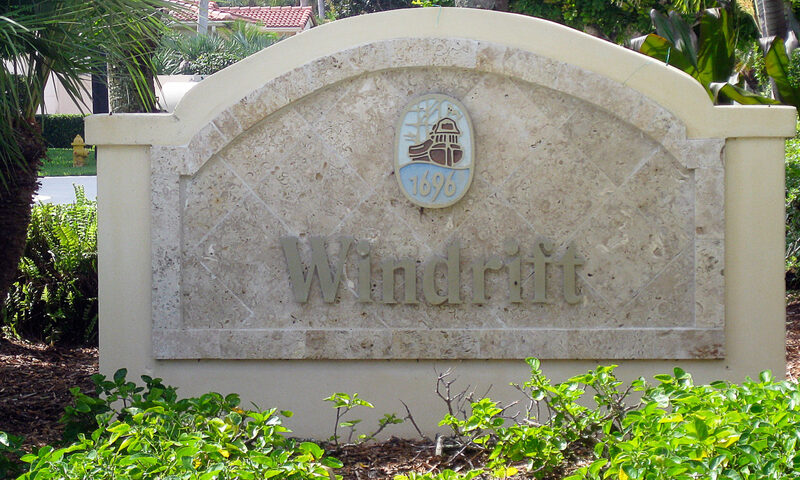 The cast stone sign of Windrift welcomes you to your spot in paradise under the South Florida sun. 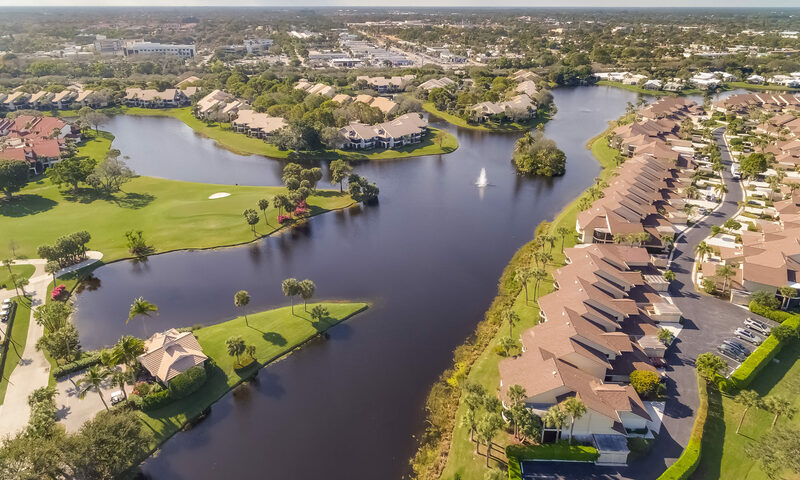 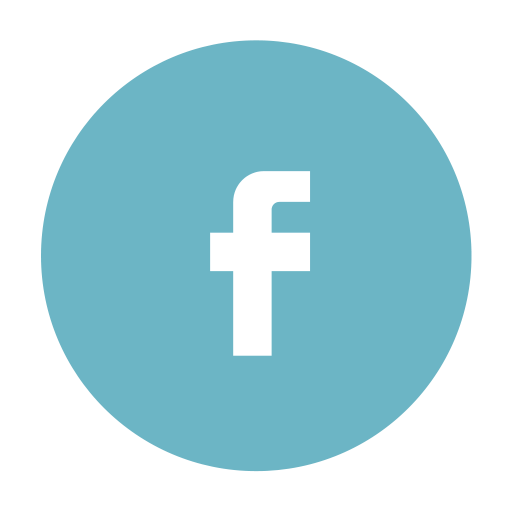 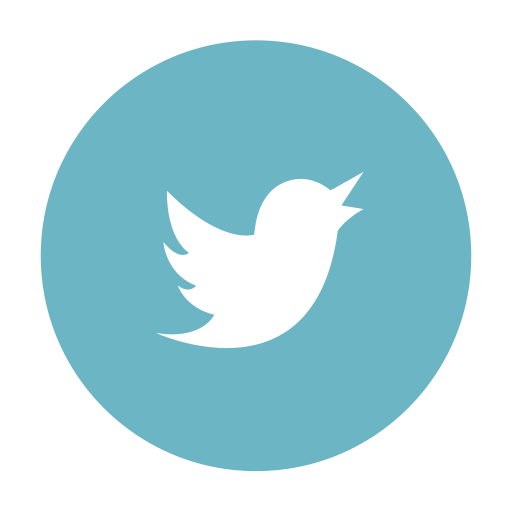 I am interested in learning more about Windrift homes.